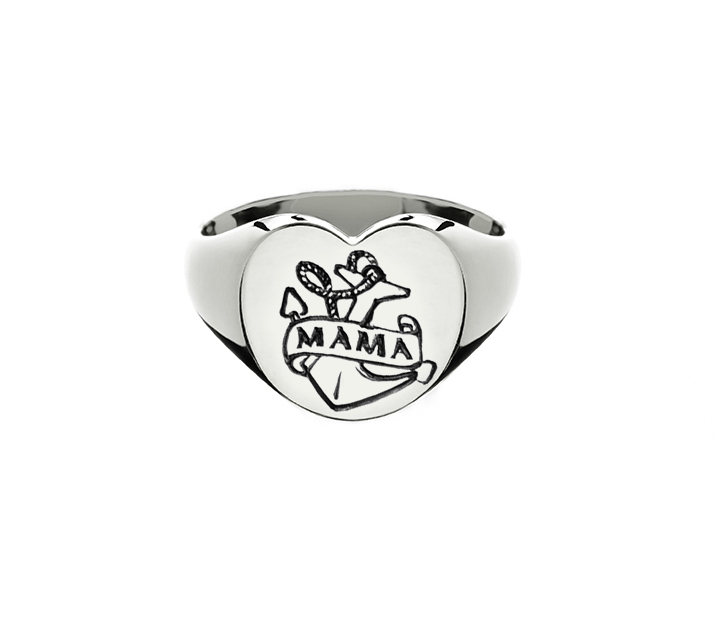 This beautiful Sterling Silver ring is hand engraved with the ‘Mama Anchor’ tattoo. 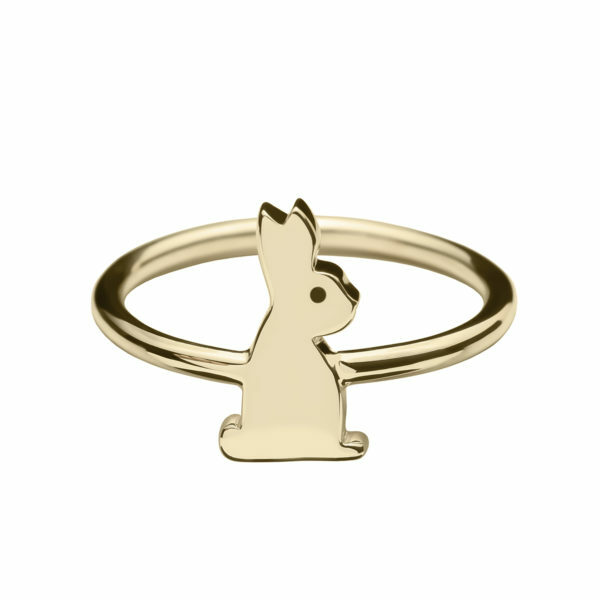 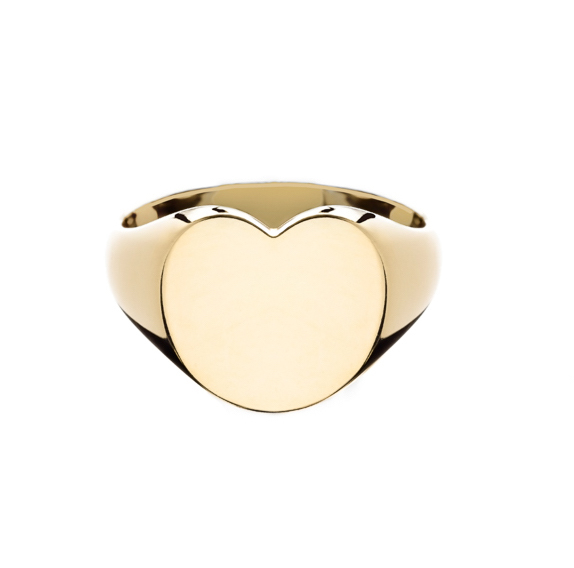 Based on a traditional sailor’s symbol meaning ‘stability’, this ring is a reminder to the wearer that however far your babies may drift, through choppy seas, storm or calm, a Mama will always be the anchor that holds a family strong. 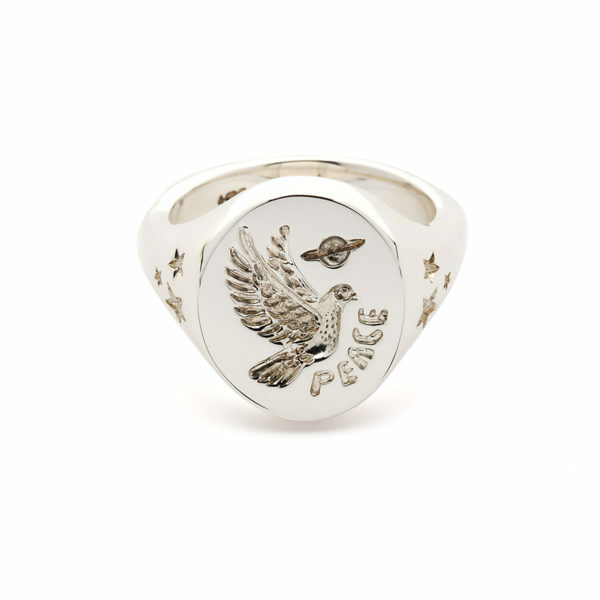 This unique ring will stay with you a lifetime, just like the salty sailor tattoos it pays homage to. 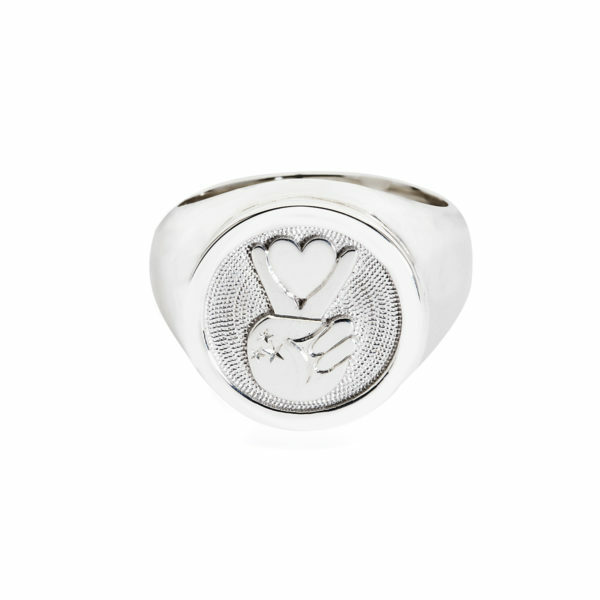 Sterling Silver Mama Anchor Ring.